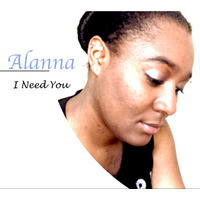 ALANNA'S MUSIC AVAILABLE TO BUY / STREAM ON ALL MAJOR SITES!! Alanna was born in Brooklyn, New York on November 30th and was raised in a family of Trinidadian and Bajan descent with an all American father. She is in constant growth, experimenting with sounds and is open to new creative ideas.